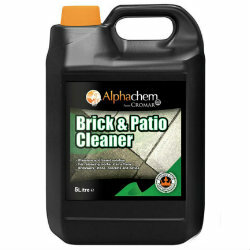 In need of some patio and stone care products? 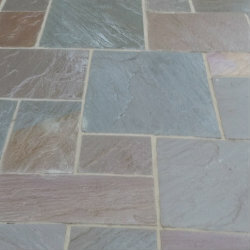 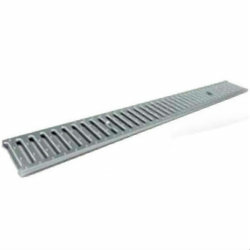 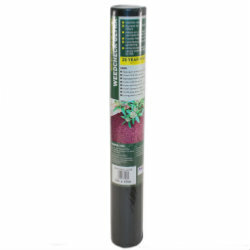 Here at Ashbrook Roofing we have a range of landscaping products available. 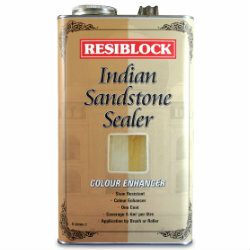 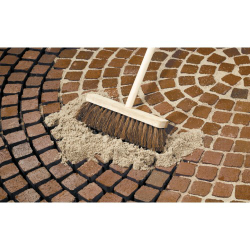 We have paver sealers, jointing compounds and patio cleaners, suitable for any home, industry or commercial project. 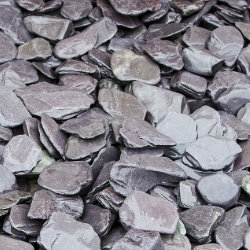 Whether it be for a new patio or looking after an existing one, keep your patio area looking great for years to come with the wide range of landscaping products from Ashbrook Roofing. 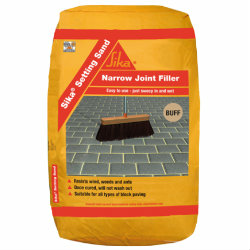 For any advice call us on 01629 828500 and we will be happy to help!